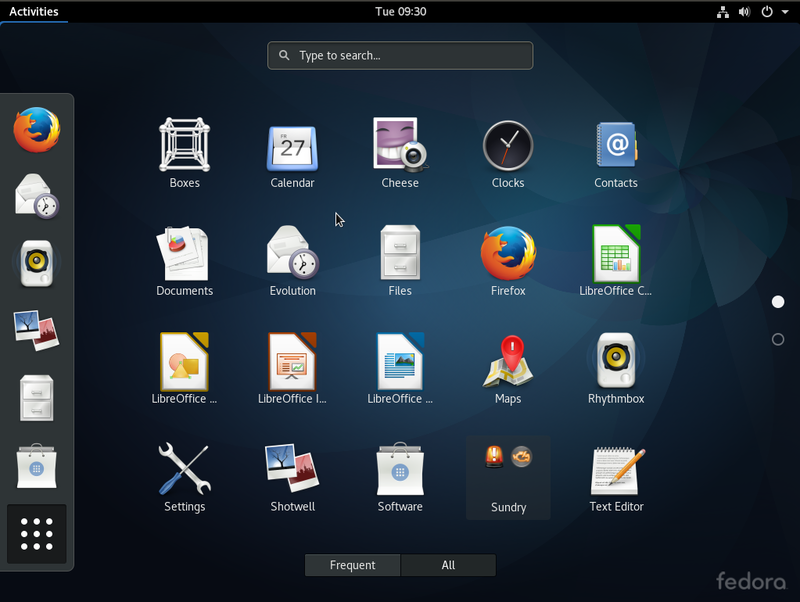 Fedora 14, aka Laughlin, is the latest update of Fedora, the Red Hat-sponsored, Linux distribution. Like Ubuntu, it is a GNOME-based distribution. 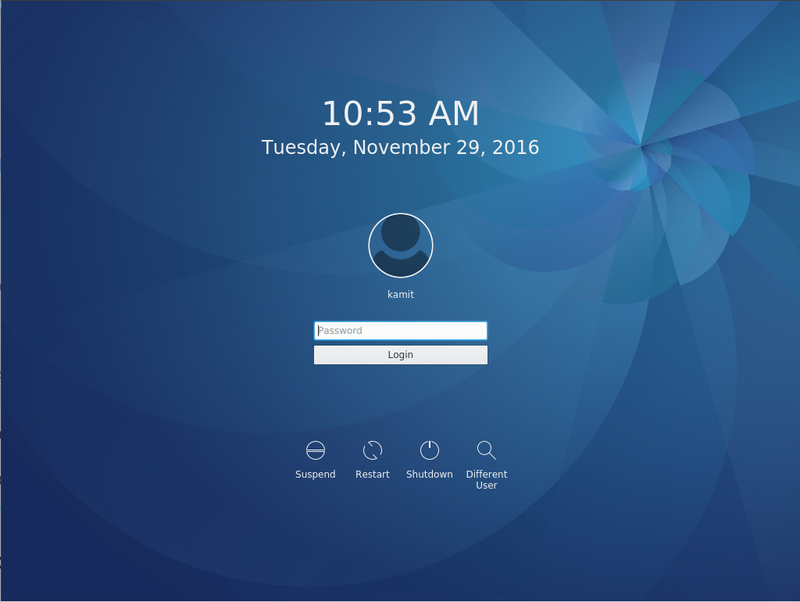 However, there are spins for the K Desktop Environment (KDE), the Lightweight X11 Desktop Environment (LXDE), and Xfce. This review is based on the main edition, that is, the GNOME edition, using a DVD installation image. 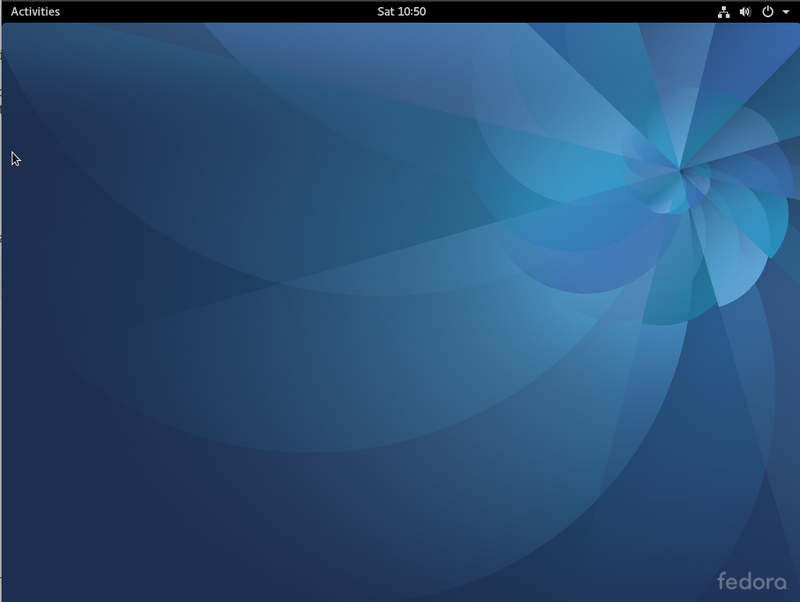 Installation: Anaconda, the Fedora system installer, still sports the same features detailed in a review of Fedora 13. 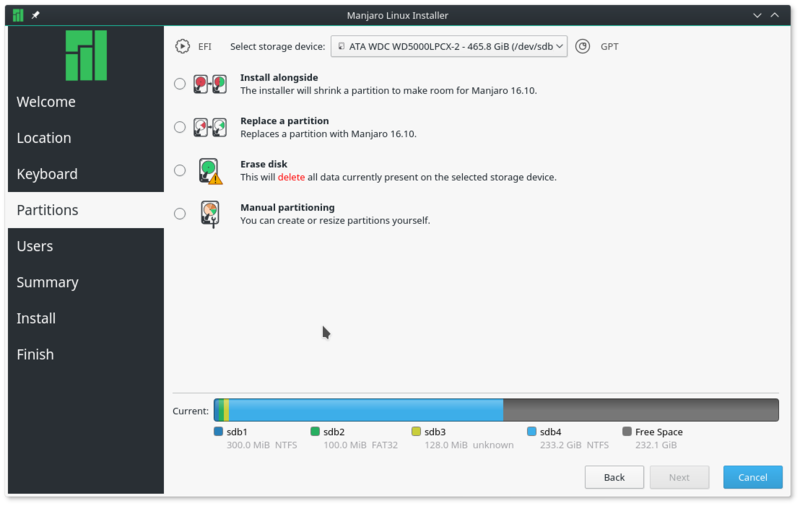 LVM, the Linux Logical Volume Manager, remains the default disk partitioning scheme, and the installer still allocates disk space to logical volumes in an inefficient manner. 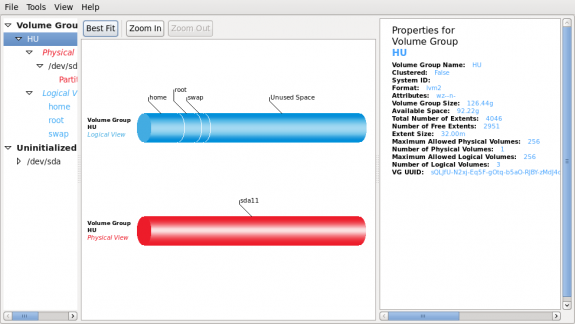 The three logical volumes the installer creates are allocated all available disk space in the volume group, leaving none for creating new logical volumes or resizing existing ones after installation. 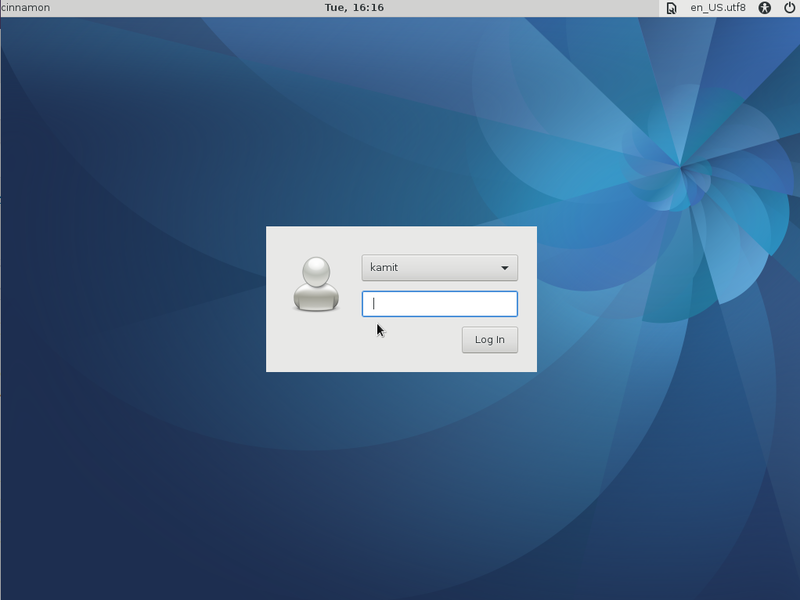 Fedora 14 installation guide shows how to rectify this. 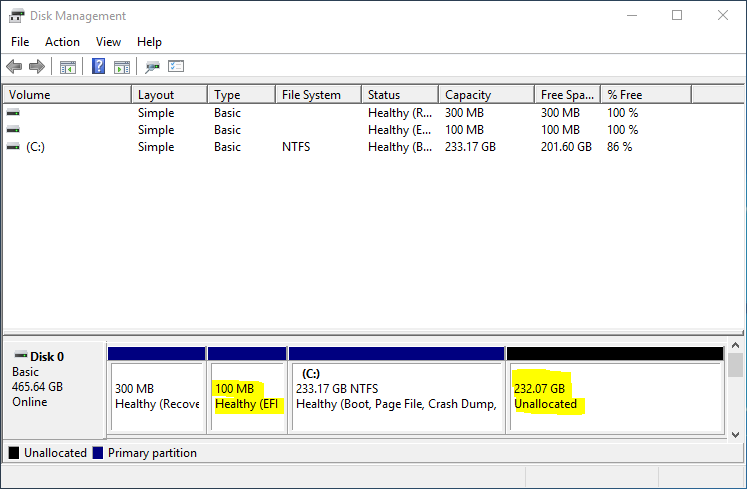 Disk encryption, full and partition-level, is still as easy to configure as ever. Btrfs, the B-tree File System, is an option, though it is not supported out of the box. To use btrfs, you will have to pass the btrfs option at boot time. 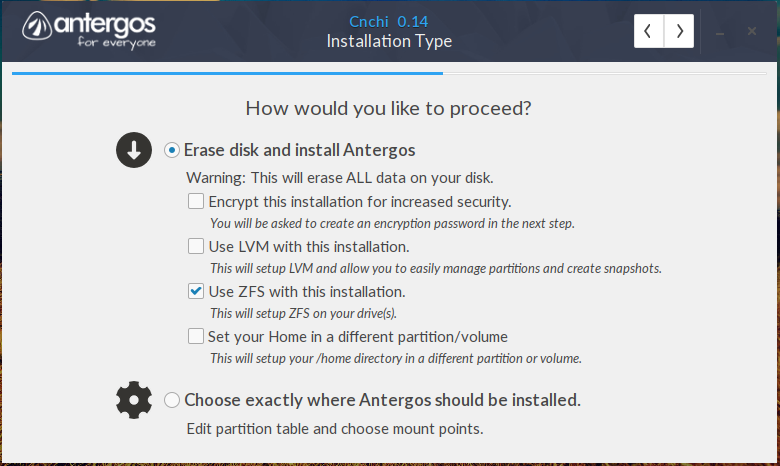 Note that btrfs is not supported when using the Live CD installation image. 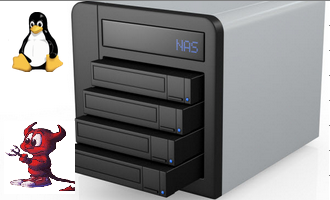 To use btrfs, you will have to use one of the other installation options – DVD, Network, or bfo. 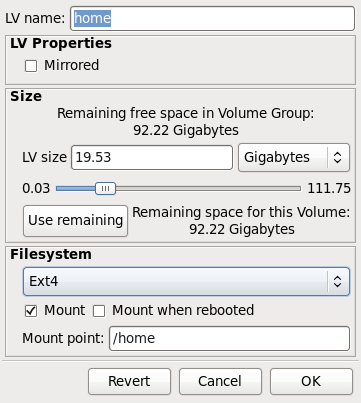 Administrative Tools; Fedora uses LVM, as default disk partitioning scheme. And to make management of LVM a bit easier, system-config-lvm, a graphical LVM management tool is installed out of the box. It is accessible from System > Administration > Logical Volume Management. 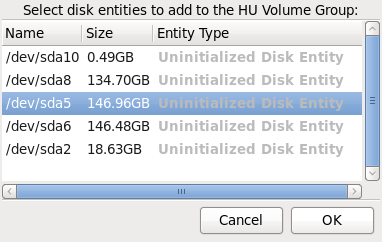 Using the Edit Properties feature of system-config-lvm, a logical volume can be positively resized, provided there is unallocated space in its volume group. In the same manner, a physical volume can be extended, provided that uninitialized disks or disk partitions are attached to the system. 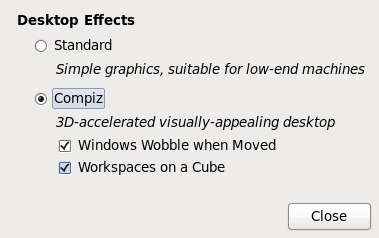 To enjoy the benefits of 3D desktop effects, wobbly windows and all, the Desktop Effects configuration tool makes it easy. It is accessible from System > Preferences > Desktop Effects. After enabling 3D effects, attempts to launch the Windows tool (System > Preferences > Windows) caused this error message. I tried to resolve it by installing a Compiz configuration tool, I found by searching the Web that this is a bug that dates from around early 2006. With the Services tool (System > Administration > Services) you can view the services running on the system, stop, start and restart any that you wish to. 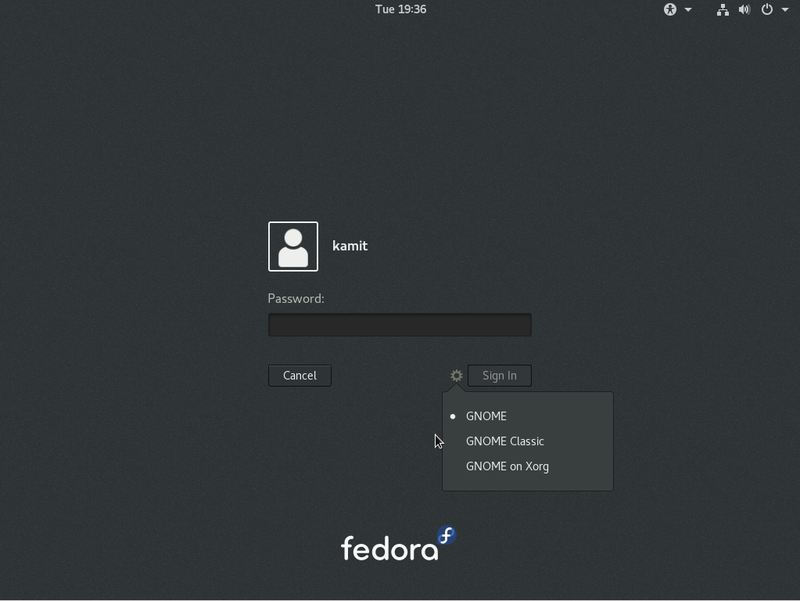 Security: A new installation of Fedora 14 has five open ports – 22, 25, 111, 631, and 5900. Port 22, the SSH server port, is accessible from the local network. 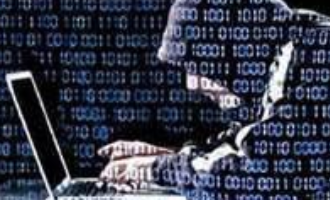 It could also be accessible from anywhere else, so as an additional security measure, it would not strain the system if you installed DenyHosts, a Python script that protects the SSH server from brute-force attacks. 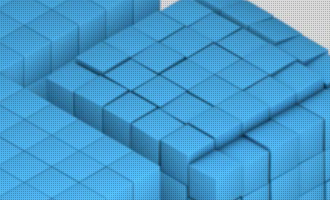 Out of the box, the firewall is running and Fedora offers one of the best graphical firewall management tools to make managing the firewall rules more user-friendly. I think that Ubuntu certainly makes it easier to administrate through its use of sudo rather than su and the home-directory, rather than full disk, encryption. I’ll need an explanation to believe you. Why does the use of sudo better for administration than the use of su? And why is encrypting just the home folder better than full disk encryption?